When I was small, weekend afternoons always brought in treats. My mother being a working woman would be more or less at leisure during the weekend and we know that this is when the good stuff comes out. The sound of grating, pots bubbling, cutting and chopping in the general direction of the kitchen excited us and we would sneak in, hastening to get a whiff of what’s cooking. Delicious smells, golden sunshine and my mother’s imperial figure looming over me in the kitchen – these are the things that my childhood memories are made of. 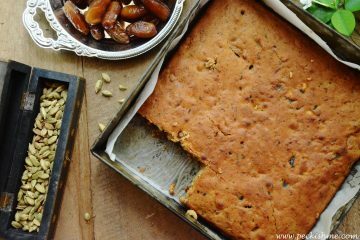 One of the things that mother used to make for us on such afternoons is habala pethi aggala. 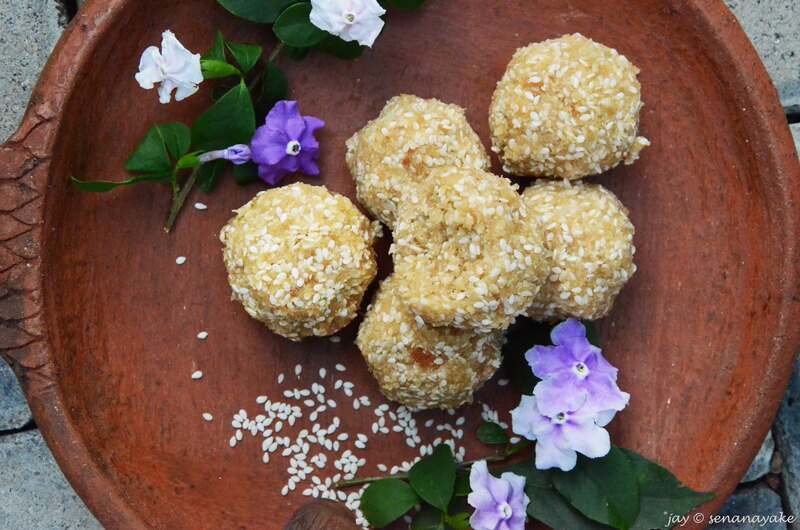 Combined with grated coconut and plenty of freshly grated jaggery and rolled into balls, this used to get us very excited. Mother also makes a sort of a porridge with this but we’ve always preferred the aggala, being the sweetish fiends that we are. The little us had no idea what we were pigging out on those afternoons. Also known as poha mota or aval, habala pethi is basically made out of nutrient-rich red rice which is parboiled and pounded until it flattens and become flakes. This is basically the Sri Lankan oats. 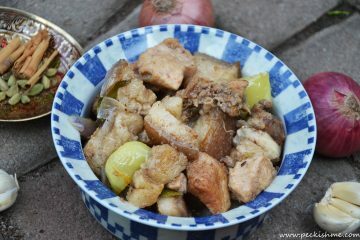 Habala pethi has been a staple in Sri Lankan households from the ancient times. 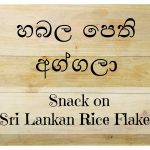 Sri Lankans had it mainly for breakfast as porridge – a ‘kenda’ of sorts, as pittu or as a snack. 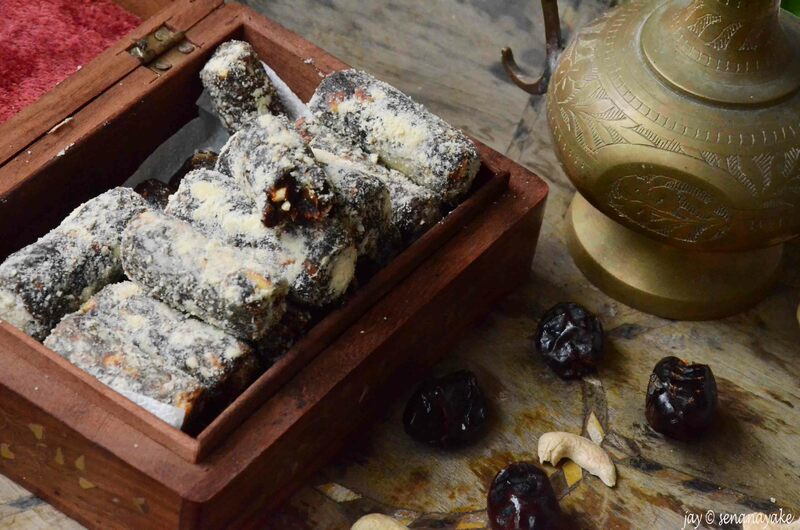 Habala pethi is a healthy snack for all to indulge in despite one’s age or size. It is rich in fiber to keep you full for longer, it is rich with essential nutrients like vitamins and minerals from the nutritious brown rice. 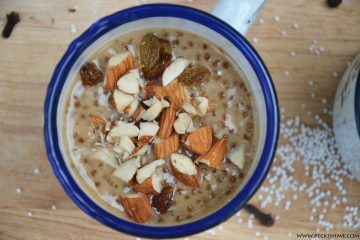 So next time you reach for the cereal or the oats, opt for the habala pethi. Know that there is a very Sri Lankan superfood that is largely unknown all over the world. So how to make the habala pethi aggala? It’s a matter of toss and pound really! Drain the habala pethi and squeeze the water out. Combine the grated coconut, grated jaggery and the pinch of salt in a mortar and pestle. Grind till it all melds properly. These healthy, nutritious energy bites are first and foremost a textural feast. The rice flakes are chewy and juicy with the thick syrup of the treacle soaking them through. The coconut is crunchy and milky lacing the mix with a tropical warmth that is at the same time pleasing and satiating. The jaggery lends caramel to the mix while the coconut lends the milk and moisture, keeping each bite beautifully opulent. 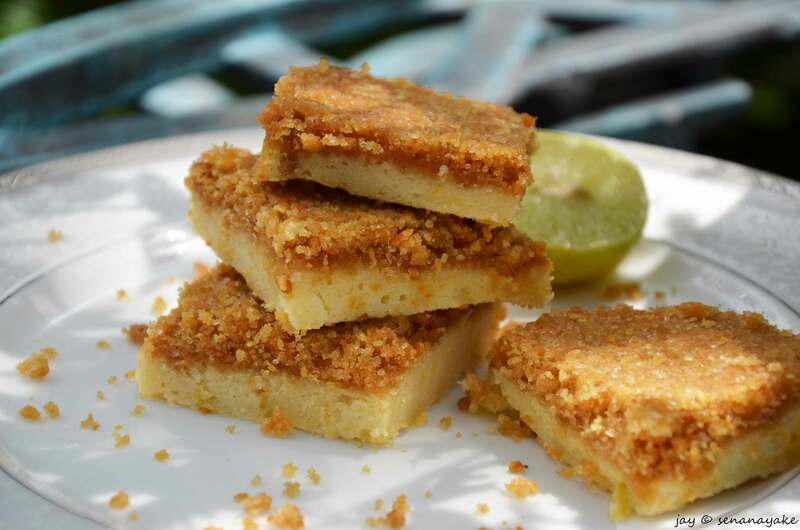 The jaggery is crunchy between the teeth and the coconut and the rice flakes mushy – together I’d say that they make one of the best duos I’ve ever seen! Use the freshest grated coconut that you can find. This makes the dish more milky and moist. Use good quality kithul jaggery. This can be found in any Sri Lankan food store. 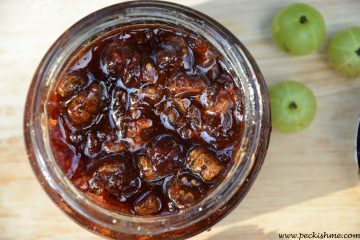 If you like coconut jaggery better, use that instead.